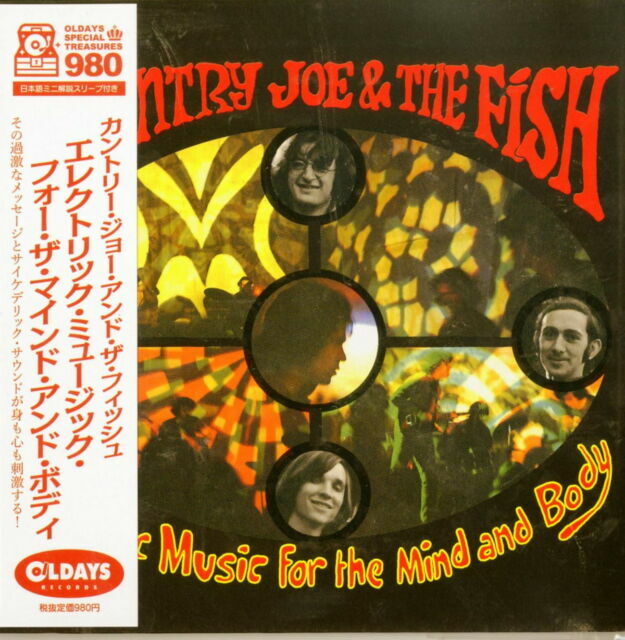 ArtistCOUNTRY JOE & THE FISH. ELECTRIC MUSIC FOR THE MIND AND BODY. SUPER BIRD. Release Date DEATH SOUND. 3~5 MINI LP CD. SECTION 43. Our specialized fields are in rare Japan.